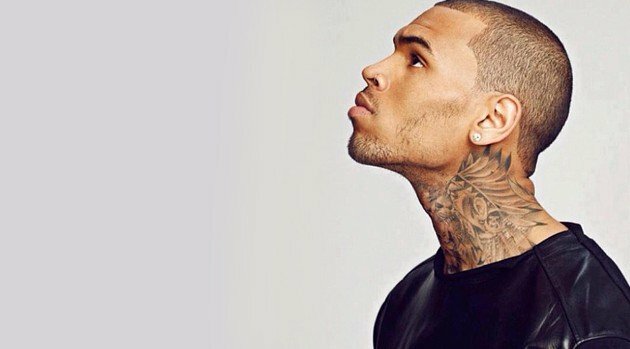 Earlier this month, Chris Brown announced that his oft-delayed sixth studio album, X, was scheduled to arrive Tuesday, November 19. Guess what? “These 5 are bangers so y’all better buy “X” dammit!! Lol,” he added. X, which was originally scheduled for a July 2013 release date, includes collaborations with Rihanna, Wiz Khalifa, Kelly Rowland, and Brandy, as well as his earlier singles “Fine China,” the Aaliyah-assisted “Don’t Think They Know,” and “Love More,” featuring Nicki Minaj. Fans can also anticipate Chris to soon release the video for “Autumn Leaves,” featuring Kendrick Lamar.